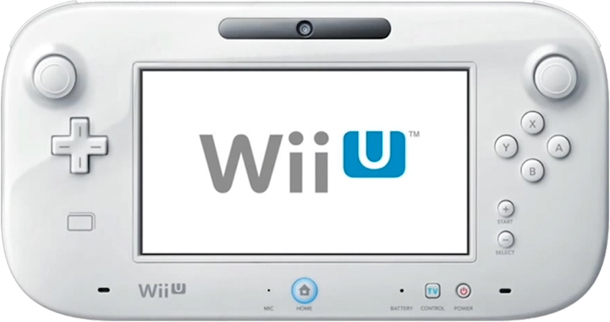 Ubisoft has offered a 30% off discount exclusively for the Nintendo Wii U through the eShop. The games include 6 of their most popular titles and will be on sale for a limited time. The dates of the sale will be February 19, 2013 – February 26, 2013. Games like ZombiU and Assassins Creed III which retail for $ 59.99 on the Wii U are now available for $41.99. Other games that are included in this sale were priced at $ 49.99 and are currently available for $ 34.99. Will you be taking advantage of this sale?